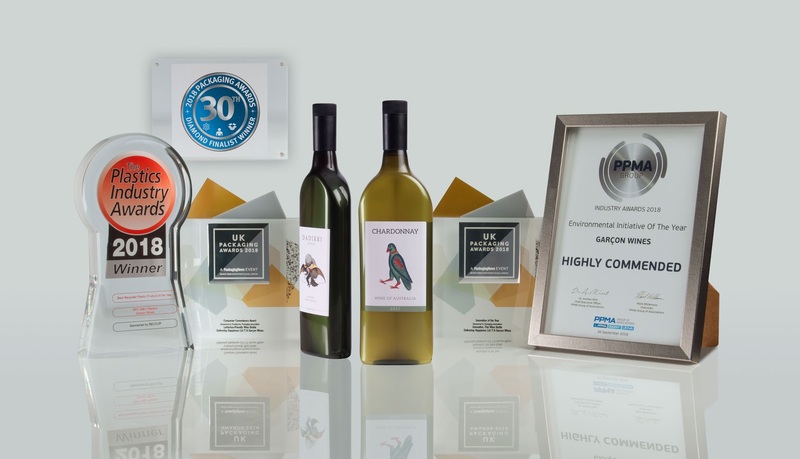 We are pleased to announce that RPC M&H Plastics and Garçon Wines have recently won multiple innovation and sustainable packaging awards after a successful summer of nominations. The awards were for the custom moulded 100% rPET Flat profile wine bottle which was initially designed to fit through a letterbox and is now being recognised as a serious and sustainable alternative to round, glass bottles. The bottle is also 100% recyclable, contributing to circular economies. Find out how RPC M&H Plastics can create award-winning custom packaging for your product.